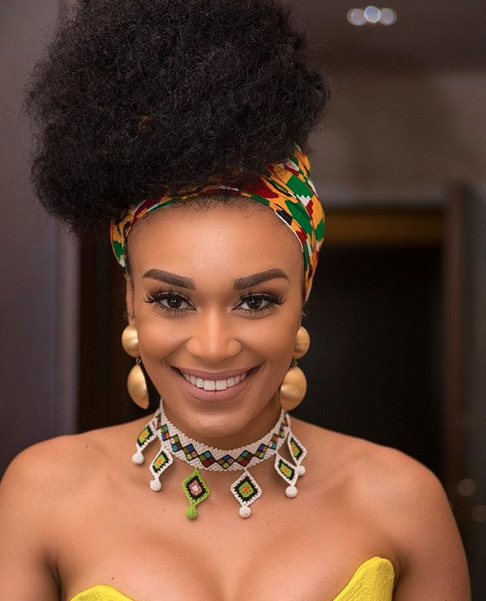 From print and television adverts to modeling and international movies and series, Pearl Thusi has made a solid name for herself in the entertainment industry. The media personality was born Sithembile Xola Pearl Thusi on 13 May 1988 in Kwa-Zulu Natal. She's of black ethnicity and is the eldest child; Pearl has two younger sisters who go by the names of Prunella and Pamela Thusi. 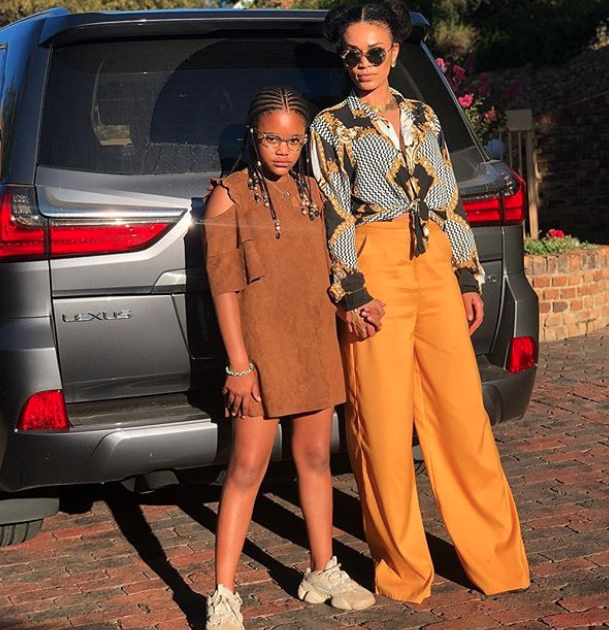 Pearl Thusi's mother passed away when she was just a teenager, in many of her interviews the actress and media personality has spoken fondly about her late mother and how she wishes she was still here to see her thrive in the entertainment industry. In 2018 during a Woman's Month event speech, Pearl broke down in tears as she opened up about the abuse her mother experienced in the hands of her father. Watching her mother get abused as a teenager made her swear not to marry a black man as they were the root of all her families pain when growing up. However, as a grown woman she has acknowledged that not all black men are like this and has taken back that statement of not marrying a black man. Pearl studied at the University of the Witwatersrand for a brief moment studying a B.A in dramatic Arts. When her career began to take over most of her time she paused her studying for a moment but returned to study and completed her Bachelor's degree in Arts. Pearl is a host, actress, model, and all-around media personality. Her career in modeling took off in 2003 when she became the first runner-up at the Miss South African Teens pageant; she was 15-years-old at the time. This opportunity was then the stepping stone to her modeling career as she began to appear on magazine covers, adverts, music videos then began appearing on some local and international shows. Her first known television acting gig was when she played the role of Patricia Kopong on the No.1 Ladies Detective Agency alongside American singer and actress Jill Scoot back in 2009. Between the years 2011 - 2016 Pearl Thusi was a co-presenter of SABC 1's music programme - Live Amp. She also had a brief stint on Real Goboza. Her second acting role was on Isidingo when she portrayed the character of Palesa Motaung. 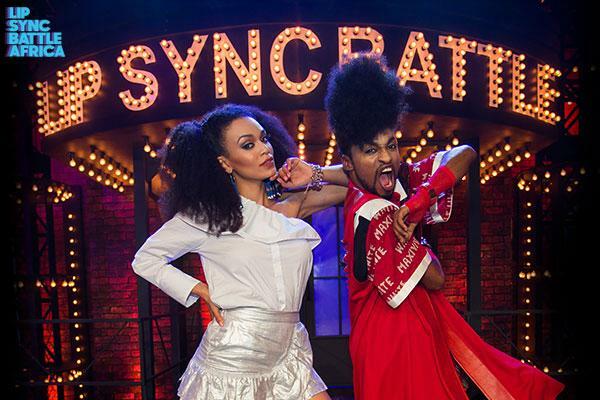 However, her most notable television acting role was when she starred on American television drama thriller - Quantico and when she became the co-host of MTV Lip Sync Battle Africa. The media personality has four movies in her name. Her first movie came out in 2015 titled Tremors 5: Bloodline. In 2017 she featured in two films where she played a leading role, the first one was the internationally recognised Kalushi, and the other one was titled Catching Feelings alongside Kagiso Lediga. Then in 2018, she featured in The Scorpion King: Book Of Souls. Over the years, the actress has tried to keep information about who she's dating private as the media has gained a lot of interest in the men she dates. Pearl Thusi used to date sports anchor - Walter Mokoena who is also the father of her one and only child. Her second well-known relationship was with veteran sports anchor - Robert Marawa. The couple tried, by all means, to keep their relationship under wraps but it eventually was discovered that the two were in a relationship after the two were spotted together on numerous occasions, the former couple finally came out that they were dating. In 2016 the couple got engaged however by August 2017 Robert and Pearl had called the engagement off. "I confirm the rumour & speculation that our relationship with Miss Pearl Thusi ended a few months ago. We continue 2 be good friends though." In 2018, rumours of Pearl dating NBA star - Serge Ibaka ran Amok after social media users spotted similar Instagram posts from the two and from various other sources who spotted Pearl and Serge together while she was overseas. Pearl has a daughter by the name of Thandolwethu Mokoena who she co-parents with sports anchor - Walter Mokoena. She's been nominated as YOU Spectacular's most stylish female celebrity. She was nominated at the Inaugural Rapid Lion Film Festival for the category of Best Actress for her role in the film - Kalushi.